Host your event at Chief's Pub, we can accommodate any size group for any special occasion or gathering! 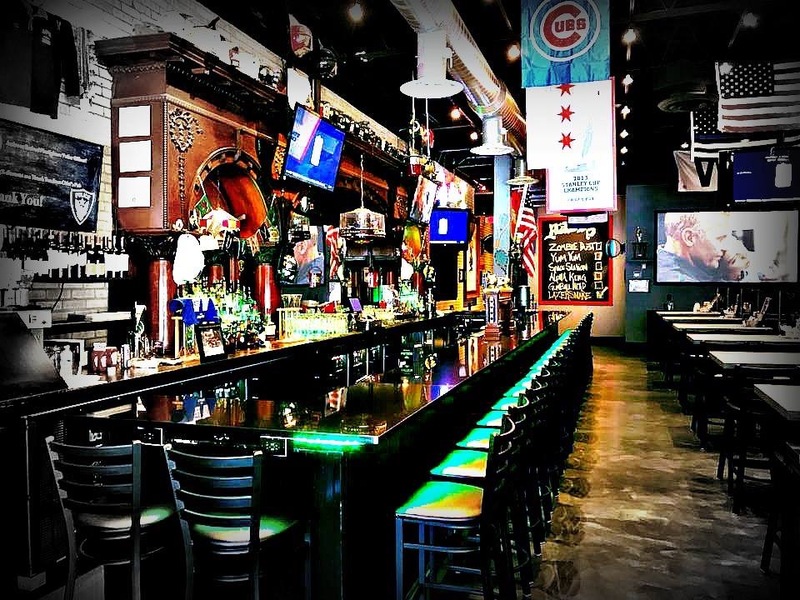 At Chief's Pub, we like our sports bars the same way you like your sports teams: incredibly good, fast-paced and downright exciting. 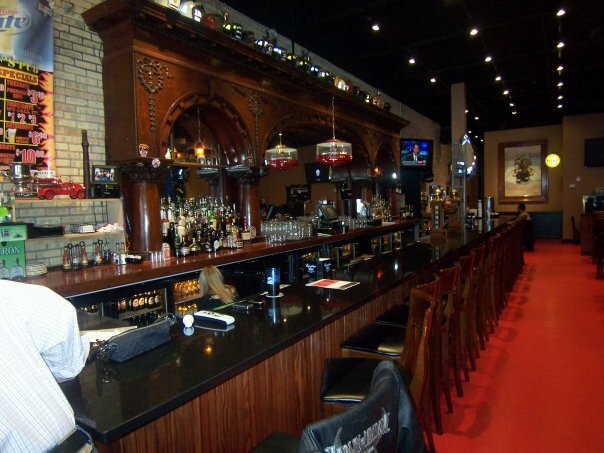 We have the whole "best sports bar experience" and that's why our staff is always busy. When your'e in the mood to kick back, relax and have a beer, visit us. We're waiting for ya! Copyright © 2019 Chief's Pub.